This is a 100% new high quality 53 watt 6-Cell rechargeable Dell 1420 battery designed to power your laptop. The battery for Dell 1420 is set at a very competitive price that will operate under Dell powering sanctions to create a rechargeable output charge of power that is safe to repower your Dell system for continual usability. This battery is perfect for a reliable charge while travelling on business trips and vacations. 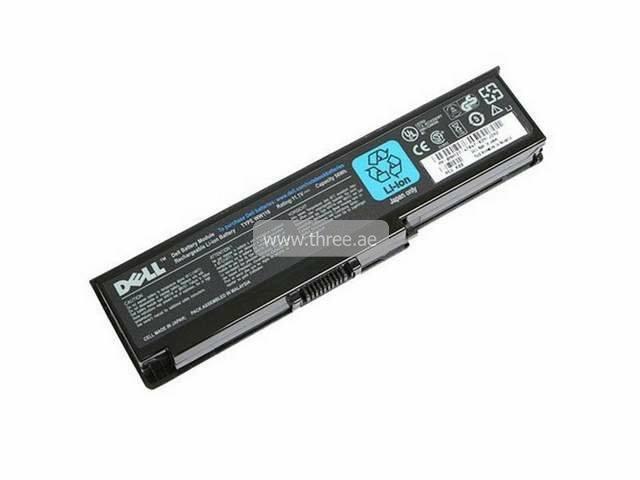 Nowadays Dell Inspiron 1420 battery comes with lithium chemistries; it will help you to store more power faster and easier than past in Dubai. Call us to buy your battery in the UAE.